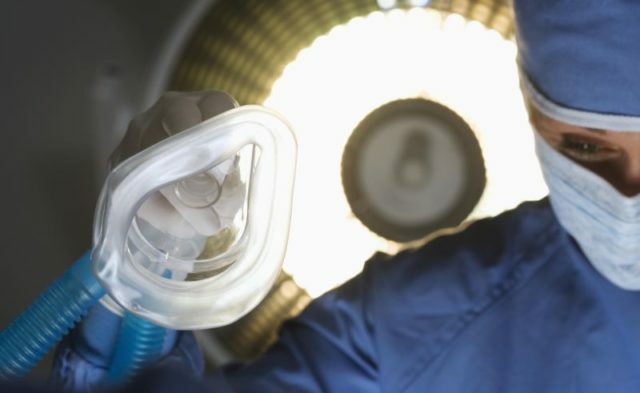 The VentStar and ID Breathing Circuits and Anesthesia Sets are single-use, disposable, accessory devices that are used with a ventilator or anesthesia machine. 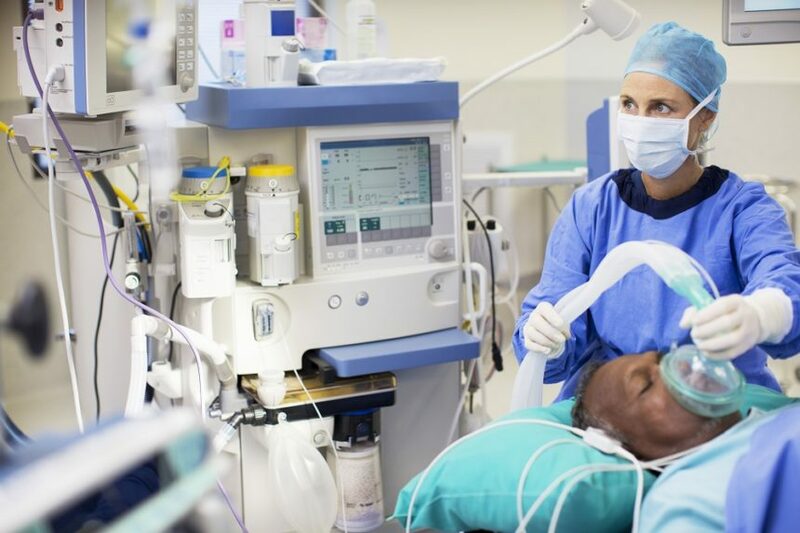 The US Food and Drug Administration (FDA) has reported a Class I recall on VentStar and ID Breathing Circuits and Anesthesia Sets (Draeger Medical) because some of the devices may not have been correctly assembled, which may have resulted in a short circuited breathing hose. If the breathing hose is short circuited, a patient will not receive the expected ventilation. Without breathing support, a patient could suffer from hypoxia or even death. The VentStar and ID Breathing Circuits and Anesthesia Sets are single-use, disposable, accessory devices that are used with a ventilator or anesthesia machine to provide mechanical ventilation and critical breathing support to both children and adults. The following model/item numbers are affected: MP00349, MP00350, MP00351, MP00352, MP00361, MP00374, MP01341, MP01348, and MP01350. These devices were manufactured between January 2016 and November 2018 and distributed from April 2016 to December 2018. A total of 1200 devices in the United States have been recalled. In a recall notification sent by Draeger Medical, hospitals and healthcare professionals who use these devices to provide respiratory support were instructed to confirm that the connections to the device are set up correctly before each use. If a short-circuited breathing circuit is not detected during a “pre-use check,” it will not be possible to ventilate the patient. Additional information can be found on the FDA’s Medical Device Recalls page. Draeger Medical recalls breathing circuits and anesthesia sets [news release]. Silver Spring, Maryland: US Food and Drug Administration; January 25, 2018. https://www.fda.gov/MedicalDevices/Safety/ListofRecalls/ucm629799.htm. Accessed January 25, 2018.